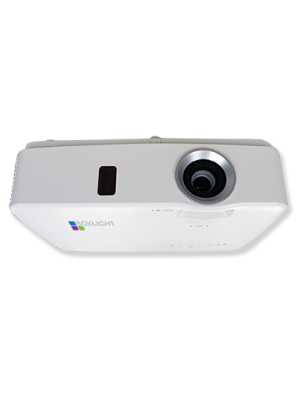 BOXLIGHT P12 BTWM touch interactive ultra-short throw projector is a state of the art technology that is an important advancement for educational institutes. 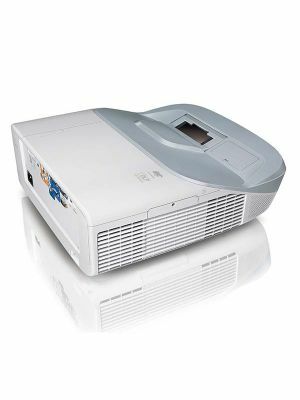 This interactivity-promoting projector can be used in conventional classrooms to make them much more interesting and fun for students. BOXLIGHT P12 packs all the best specifications in its compact, robust body. 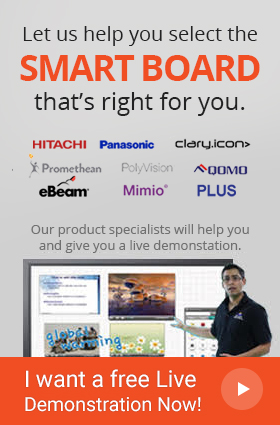 Its maximum projection size is a stunning 110 inches, with a 16:10 aspect ratio. This is a natural-looking combination that is best for teaching youngsters craving for creative lessons. 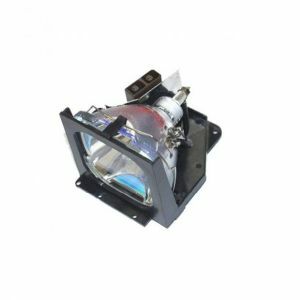 Its 4,000 lumens of brightness and 1.07 billion colors are further perks that its users enjoy. 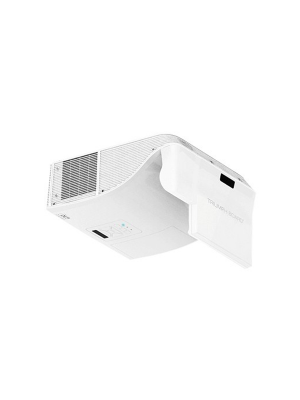 The P12 BTWM Interactive Ultra-Short Throw Projector includes two immensely useful softwares. The MimioStudio is a facility that allows teachers to connect external devices for data and files, deliver lectures effectively and also take assessments from their pupils. 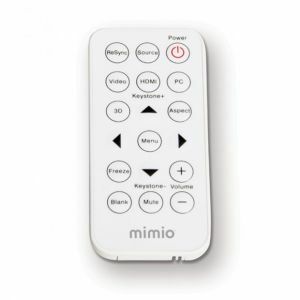 Moreover, the P12 can also be connected to several mobile phones at a time using the MimioMobile app, allowing lessons to be watched from individual screens comfortably. This amazing projector also comes with a handy wall mount. This is great for those who need their projectors fixed in a certain position or those teachers who deal with younger children. 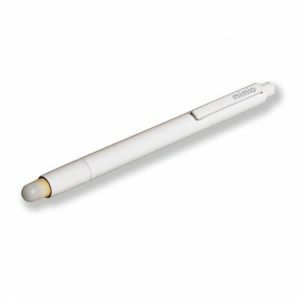 BOXLIGHT P12 BTWM also integrates a wide range of connectivity ports in its design. 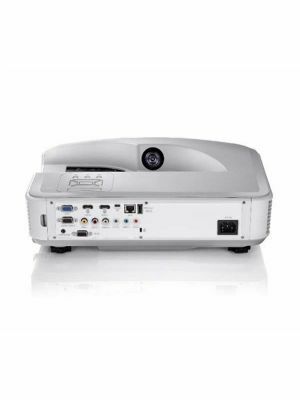 This remarkable projector can connect to audio/video devices via its HDMI/VGA ports or stereo system compatible ports. Q. There is a difference between the image size of my BOXLIGHT P12 BTWM projector and my laptop, how do I fix it? Q. 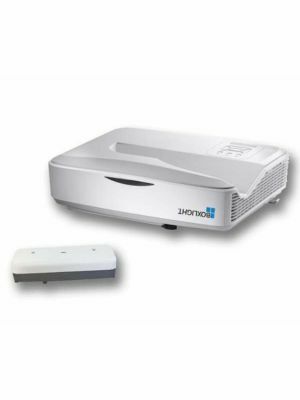 What is the standard warranty turnaround time for the BOXLIGHT P12 BTWM projector? Q. Do I need to replace the bulb of my P12 BTWM projector after some time? Q. What is the Eco Mode and why it is used in the P12 BTWM projector?